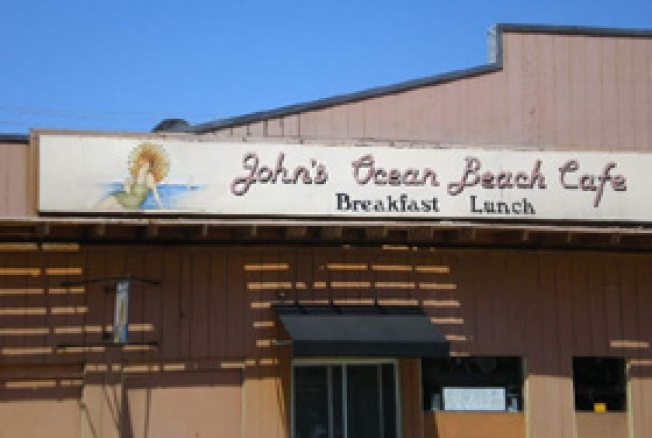 Outer Sunset: At yesterday's Planning Department meeting, the powers that be approved (with conditions) a new development in the outer reaches of Sloat Boulevard, meaning that the three existing buildings on that block—including longtime neighborhood diner John's Ocean Beach Cafe—would be demolished. The good news, though, is two-fold. First, John's has been invited to reopen in one of the three new, mixed-use buildings, and early reports say that John's is into the idea. Also, according to sources at the restaurant, the shutter isn't expected to arrive for a while, probably deep into next year, which means that you've still got some time to say goodbye to the old-timer before it goes boom-boom.